OK-SAFE, Inc. – Last week church architect Randy Bright sent us a link to an article about Michael Wolf’s Architecture of Density photography. Featured are images of massive high rise “neighborhoods” from an article entitled Dizzying Pics of Hong Kong’s Massive High-Rise Neighborhoods. 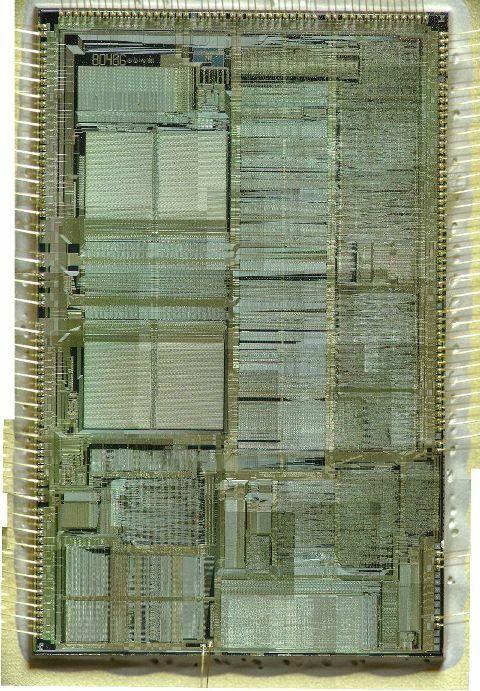 Is anyone else reminded of computer chips on a circuit board? Both are capable of massive storage. by Randy Bright, from the Tulsa Beacon, Sept. 5, 2013. A couple of weeks ago I ran across an article entitled Dizzying Pics of Hong Kong’s Massive High Rise Neighborhoods. It is worth the time to Google the title and see it. 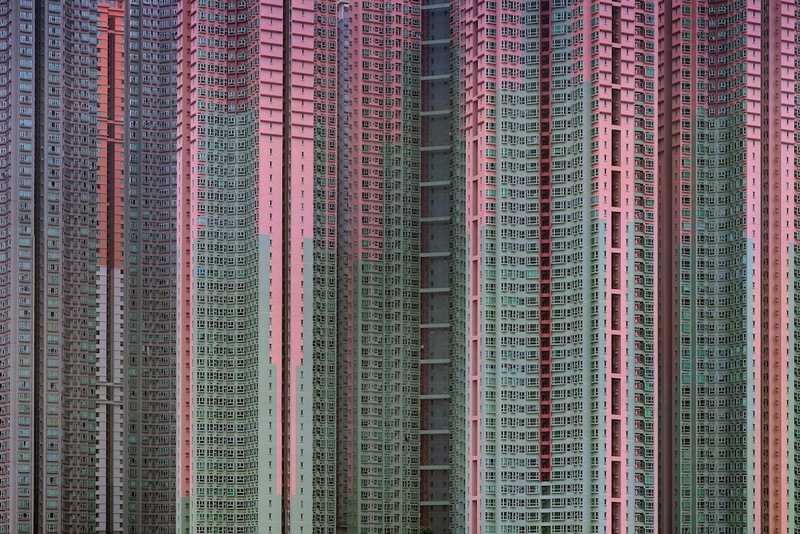 Photographer Michael Wolf has taken a number of photographs of these massive high rises, which from a distance appear colorful and even a bit beautiful. But one look at the close-ups of these residential beasts reveals something reminiscent of 19th century slums; thousands of identical, tiny living units that reveal the same squalor that you will find anywhere where people are living in highly dense neighborhoods. Some units have air conditioners, others do not, probably meaning that the building itself is not adequately air conditioned, or maybe not at all. Some have laundry hanging out of their windows. I sent this article with its photographs to a colleague with a comment about the inhumanity of forcing people to live in these kinds of conditions, but this is where the more extreme land planners believe that humankind should be warehoused. Not all planners ascribe to that kind of density, of course, but they do see some degree of density as the answer to mankind’s problems, environmental or otherwise. Randy Bright’s entire 9/5/13 article will appear online next week at tulsabeacon.com. For pdf version click on the OK-SAFE website here.